You may have had tequila, but have you had it in cocktail form? We’re here to show you just how good Mexico’s most famous export can be in the right hands. 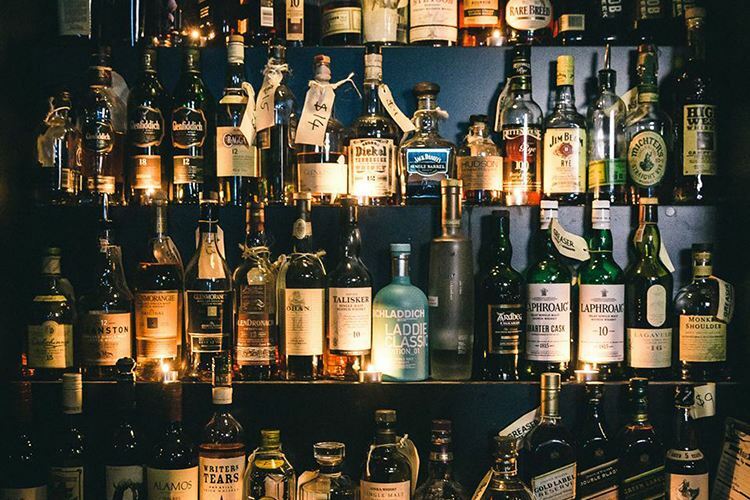 This place is run by the well-travelled Nico Iaia, a man so full of alcohol-based knowledge that he’s pretty much the world’s biggest walking alcohol dictionary. Luckily for us, he’s put all this knowledge to good use. 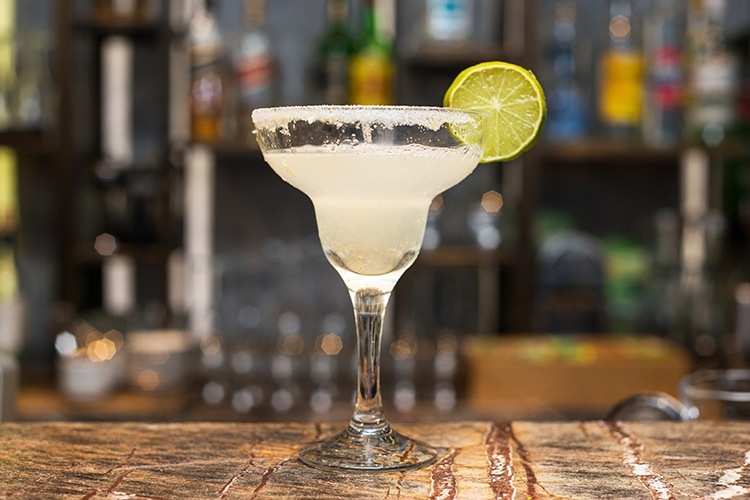 Alquimia is a relaxing, elegant space dedicated to the enjoyment of top-shelf spirits, and the super-refreshing ‘Jalisco Ice Tea’ is the perfect entry point into the tasty world of tequila. 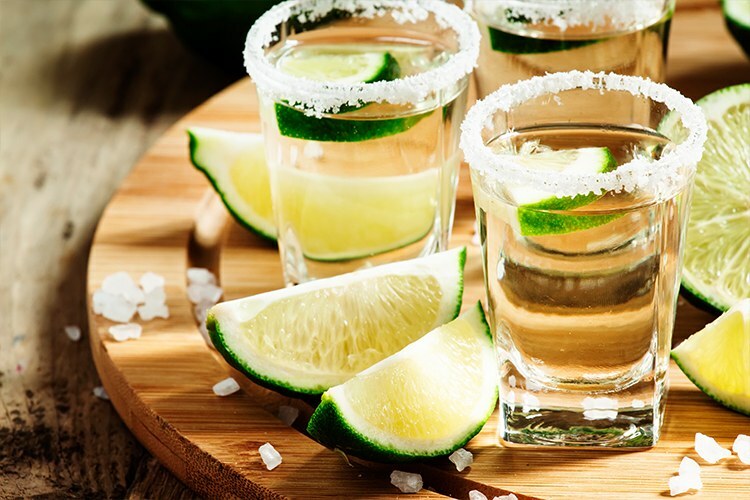 Have you visited Alquimia Tequila Bar? Let us know what you think! Have you visited Brooklyn Standard? Why not review it on True Local? Los Villanos is a Mexican-themed tequila bar/eatery with a fascinating feel (it’s sort of like a cross between a pirate ship, a circus funhouse and one of those bars Antonio Banderas rampaged through in Desperado). The cheap and yummy tacos, tostadas, burritos and platters always hit the spot, and the ‘Senoritas Ruin’ (vodka, blanco, peach, pineapple and lemon) is a cocktail to savour. Have you visited Los Villanos? Why not leave them a review? Have you visited Greaser Bar? Why not review it on True Local? 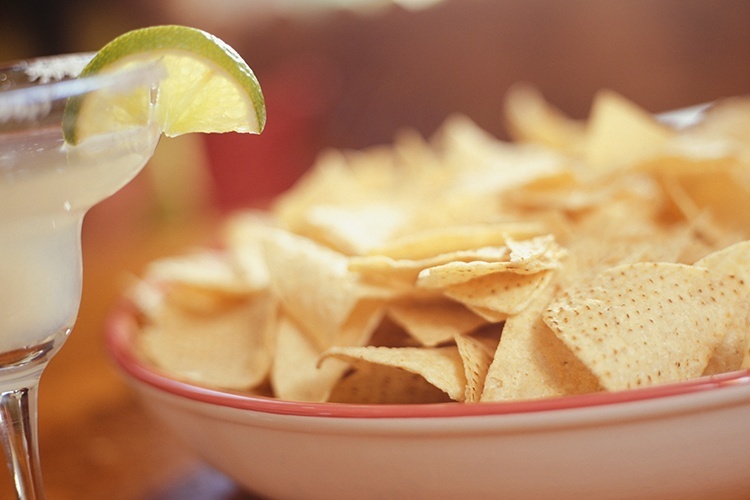 Have you visited Sin Vida? Why not review it on True Local? 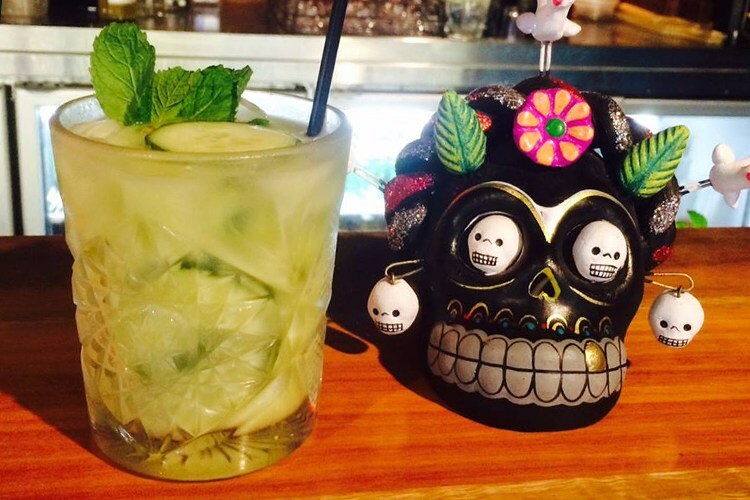 Did we miss out your favourite Brisbane tequila bar? Drop it a True Local review!